Now energy saving is easier than you think. 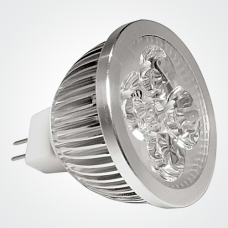 LEDfy LED Candle Lamp is capable of replacing up to a 40.. 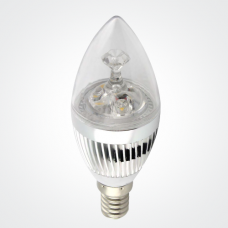 This 5W MR16 LED Lamp can be used as a replacement of MR16 halogen lamp up to 35W. It reduces energy..